Sir Allen Montgomery Lewis (26 October 1909 – 18 February 1993) was a barrister and public servant from Saint Lucia who twice served as the country's Governor-General (1979–1980 and 1982–1987). Sir Allen Montgomery Lewis was born in Castries on 26 October 1909. He was educated at the Castries Anglican Infant and Primary Schools and St. Mary's College. After his success in the London Matriculation Examination in 1926, he entered the legal chambers of Mr. Elwin Augustin, Barrister at Law as an articled clerk. In due course, he passed the local bar examination, was called to the bar of the Royal Court of St. Lucia in June, 1931 and began practice as a barrister, solicitor and notary - royal in St. Lucia. Sir Allen continued his private studies and in 1940 sat and passed the Bachelor of Laws degree examination of London University with second class honours. As a "local" barrister, Sir Allen was entitled to practice his profession only in St. Lucia. He wished, however to practice in other parts of the British West Indies also. He therefore joined the Middle Temple, one of the Inns of Courts of England, where English barristers are trained. Due to the Second World War, travel to England was difficult so candidates were permitted to study for and sit their law examinations outside of England. This Sir Allen did and after the war he proceeded to England, read in the Chambers of an English barrister and in May 1946 was called to the English bar. He returned to St. Lucia and continued to practice there until 1959. Sir Allen did not only serve as a lawyer but acted as a magistrate in 1940. In 1955 he was appointed Puisne Judge in the Supreme Court. In December 1941, Sir Allen was elected a member of the Castries City Council. He continued as a member until 1956, being elected Chairman six times. In 1943 he was elected a member of the Legislative Council of St. Lucia and served until 1951. He was instrumental in the movement for adult suffrage. 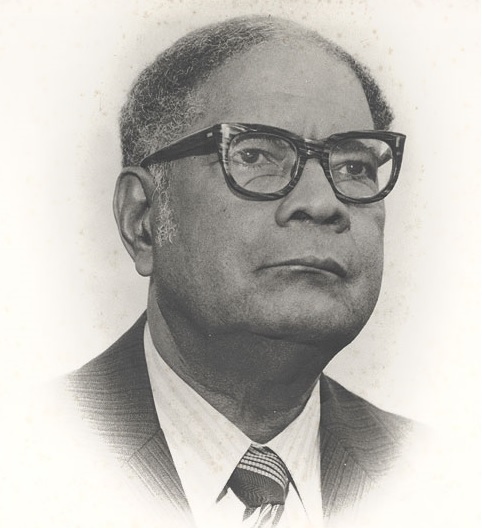 In 1950 he was one of the founders of the Saint Lucia Labour Party, the first political party to be formed in St.Lucia. He was elected as its first president. He was a founding member and sometimes secretary of the St.Lucia Workers Union. Sir Allen was also interested in sport. He was for several years treasurer of the St.Lucia Cricket Club, a member of the Cork Cup (cricket) committee. Sir Allen has always had a keen interest in Education. For years he was a manager of the Anglican schools, a member of the St.Mary's College Advisory Committee and the St.Lucia Board of Education. In the early 1950's, he served as a member of the Council of the newly established University of the West Indies, representing the Guild of Graduates of the Windward Islands. In other public spheres, Sir Allen served as Chairman of the Central Library Board, as Director of the Saint Lucia Branch of the British Red Cross Society and as a member of the St.Lucia Boy Scouts Association. 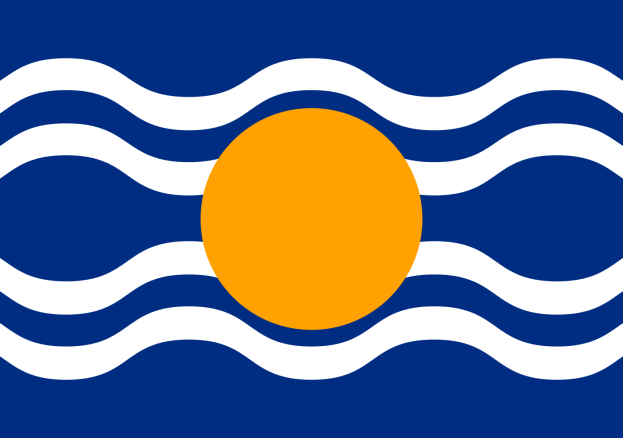 On the formation of the West Indies Federation in 1958, Sir Allen was called to service in a regional field. Appointed to represent St. Lucia in the West Indies Senate his colleagues elected him to be the first President of the Senate. He held this post until 1959 when appointed a judge of the Federal Supreme Court of the West Indies. Upon the dissolution of the Federation in 1962, Sir Allen was appointed a judge of the Court of Appeal of newly independent Jamaica. He served in this post until 1967 when he returned to the Eastern Caribbean to assume the post of Chief Justice of the newly established West Indies Associated States Supreme Court. In 1972 Sir Allen retired from the post of Chief Justice and brought his judicial career to a close. He returned to his native St.Lucia and set up a National Development Corporation whose functions were to develop the economy of St.Lucia. After two years of work in which he finally laid the foundations of the organisation, he was appointed Governor of St.Lucia - the Queen's representative and Head of State. On the attainment of Independence in 1979, Sir Allen became the first Governor - General of St.Lucia. He retired in 1980. Re-appointed Governor - General in 1982, he served till 1987. However, he still served the region as Chancellor of the University of the West Indies, a post he held from 1975. Sir Allen was honoured several times by Her Majesty the Queen for his public services. In 1952 he was awarded the Coronation Medal. In 1968, shortly after his appointment as Chief Justice, he was made a Knight Bachelor. In 1975 he was made a Knight of the Order of St. John of Jerusalem. In 1977 he was awarded the Jubilee Medal, in 1979 he was made a Knight Grand Cross of the Order of St. Michael and St. George and in 1985 he was awarded the Grand Cross of the Victorian Order. In 1974, the University of the West Indies conferred on him the honorary degree of Doctor of Laws. Sir Allen Lewis died on 18 February 1993 at the age of 83.